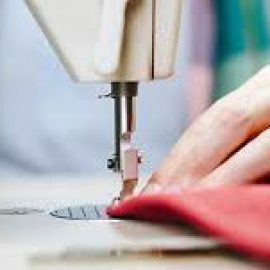 Another service of ‘Matador Useful Goods” brand, which has stores in international portals such as Amazon, etys and we sell our own designed and manufactured goods, is private label sewing projects and private label leather manfacture service projects. 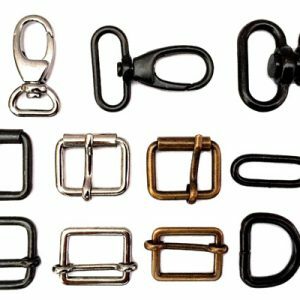 Idea of ​​the products is decided by our customers and at the next step; the feasibility, material details and additional quality details are determined together. 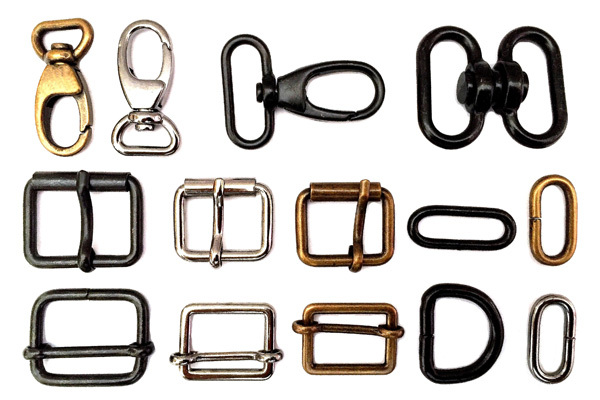 It can be used in sectors such as cosmetics, food, clothing, sports, automotive, electronics and hobby. If customer type is known, we can provide better service. All production is done by us. We love to produce fast, accurate quality products of the same type. Turning an idea into a design can be completed in a very short time, or it can take months. As a team, as we know who does the design, it is very difficult to succeed without holding and testing manually. That’s why we know that we support your drawing with the computer programs we provide. 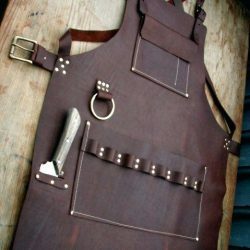 Leather products have been used by people for thousands of years. It can be used for different purposes in our daily lives. The first rule of marketing is to answer the following two questions. “who is your customer and what do you offer? Let’s keep this simple information in mind when choosing Leather material. 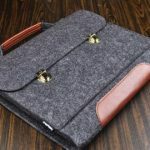 Because we do not want to be lost among thousands of kinds of materials while offering material to our customers who want to search private label leather manufacture. 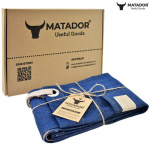 First of all, we use vegan leather as “Matador Useful Goods” and we manufacture, cut and sew. Our manufacture plant is located in Turkey /İstanbul and we have also an office in Usa. 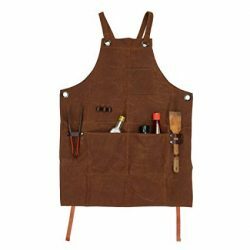 Best information we provide is we can reach and find best elather material whatever you need because we are so close to industrial leather zone. 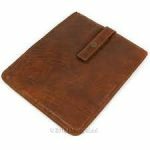 Here you may find some useful link about leather material guide. We may find and produce leather material accoriding to costumer request (density, thickness, colour and type). We are fast, cheaper than competitors, and competitive. If you want to deal with a boutique manufacturing company and have a minimum production capacity of 100 or if you are looking for a supplier that will provide you with a good service for a long term, we can support you. The product in your mind; drawing, sample images by sending us e-mail; we can do calculate price cost immadiatly. We can make storage for you. We can ship to many regions and countries of the world. 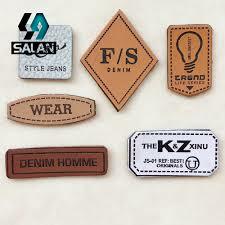 It is a good advantage for private label leather manufacture companies. In some cases we do not use only leather material. Together with leather, we also use sewing process like felt, cotton and denim. Product should be tested, sample agreement should be done with customer firm. 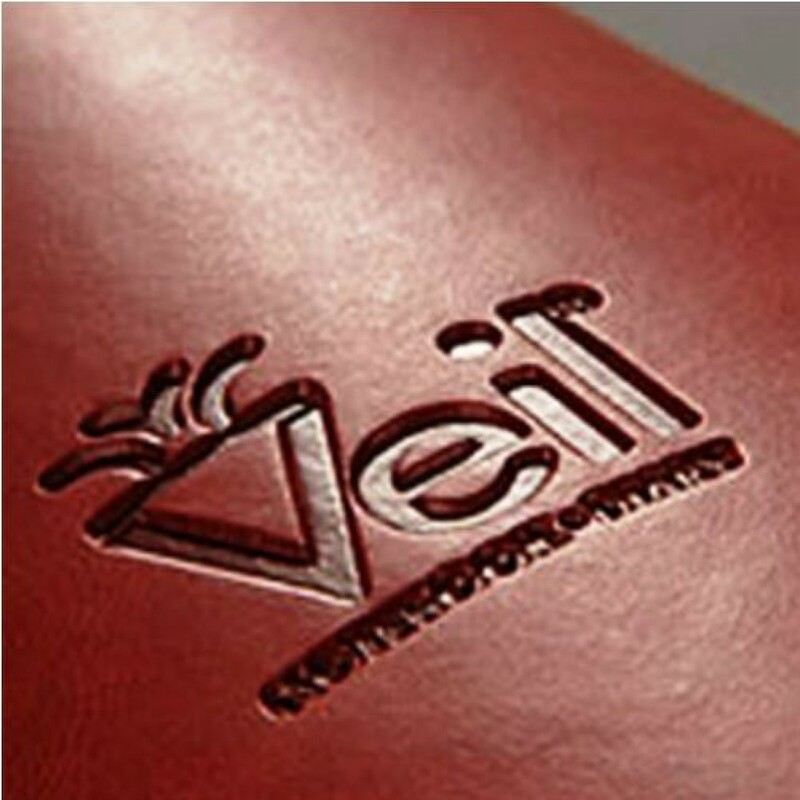 Private label leather manufacture companies know this information and we may support you as fast as. We make always a physical sample. It is very important to complete the right product, which is accepted with the customer, with the most accurate production method. Our priorities are additional details such as cutting, sewing and printing. We are trying to support to provide added value to the product. For this, we both produce cheaper and we use quality fabrics. Creating a brand is very difficult, it is easier to lose. In order not to receive bad comments on behalf of the customer on the Internet, we also attach importance to our quality control process. 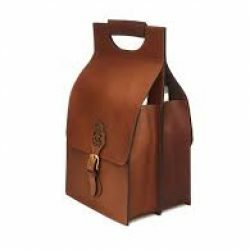 It is also important to provide a leather supplier and an ongoing product with the same lot. Customer expectation is in this direction. customer doesn not want to get good or bad different thickness, density, color or leather material on the surface. 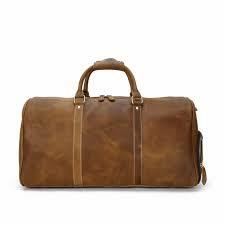 We want to work long term and make business agreements in this way about private label leather manufacture. In order to be different in the world with thousands of competing materials and brands, brands must position themselves. Quality control is very important in the process. We control the important points and areas on goods after discussing with costumer and clients. 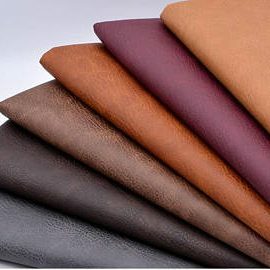 Additional Information for Custom Private Leather Manufacturing? According to our experience differentiation, logistics and packaging are other important details. Sewing is perhaps the easiest. The important detail is to be able to supply the same product later. Below we share some visuals about packaging. 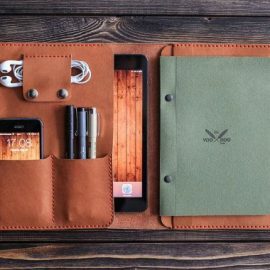 It can be useful to give an idea about Custom Leather products. 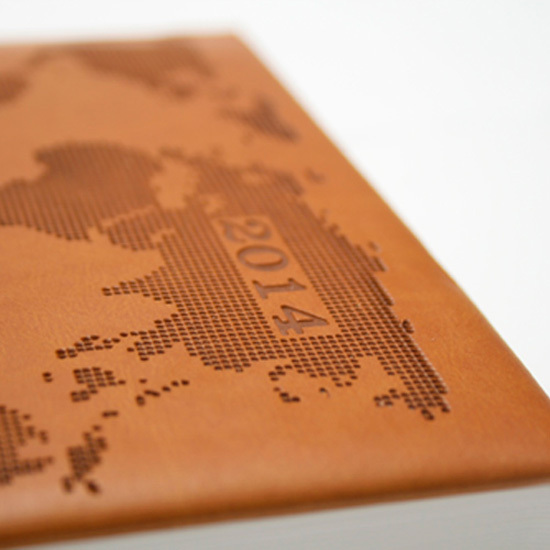 It can also be printed on the leather as desired. 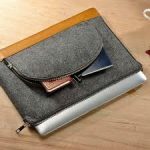 If you are searching private label leather manufacture company , you need to knoe that company you will find, has more capabilities such as “denim, felt, cotton or more ” to creat better designs and custom leather options. It is also important to ensure just in time production and quick delivery to the customer. Easy and fast branding is also a factor. We reach all sub-parties easily, easily designs and can change. Both metal parts and leather prints are important. These small products are big factors that make you different from competitors. We can ship to every region of the world, including Europe and the US, with quality as well as ship, road, airplane. Our factory is located in Istanbul. We also have a warehouse in USA.